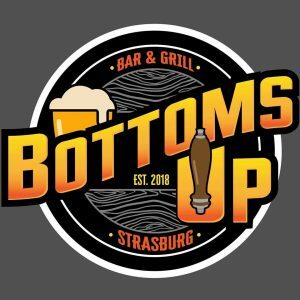 Join us on Thursday, April 26th from 6-9 for our 2nd Annual BIG Z Sports Draft Party at Bottoms Up Bar & Grill! All Presented by Parkway Chrysler, Dodge, Jeep, Ram on Commercial Pkwy in Dover, and DTS Screen Printing & Embroidery in New Philadelphia! 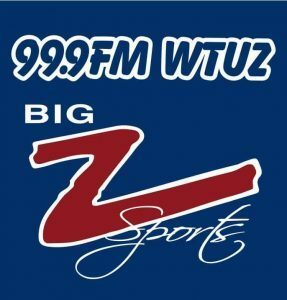 Watch the draft with the BIG Z Sports crew from 99.9 WTUZ as they react to each selection. There will be prizes, a wing eating contest, great food & drink specials, and much more!